Do you get eye-strain when working at a computer all day? I do. I’d heard of these “Computer Glasses” for some time now and thought they were a complete gimmick. Many companies make them and claim the glasses prevent headaches, reduce eye fatigue, and help you sleep better by blocking blue light and minimizing digital eye strain. Sounds too good to be true, right? Well, one of my daily deal sites had a set of Gunnar Optiks so I figured I’d try them out a pair of the Intercept model (they make a variety of styles). I’m not kidding! My eyes will usually dry out after using my computer for 6-8 hours each workday at which point I have to remove my contacts. With these glasses (they also filter UV light), I no longer get dry, stingy eyes. In addition, the Gunnar Optiks glasses feature extremely high-quality frames on par with my $200+ frames that I have for my regular eye glasses. I’m a complete convert! If you suffer from eyestrain from working with screens all day, I highly recommend you consider picking up a pair of computer glasses. 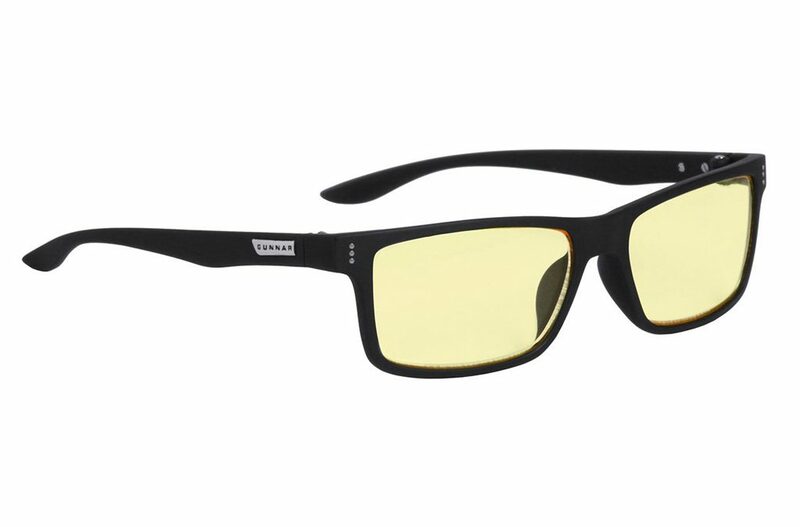 If you’re interested in Gunnar Optiks, Amazon carries a wide variety of styles and designs starting around $30-35.